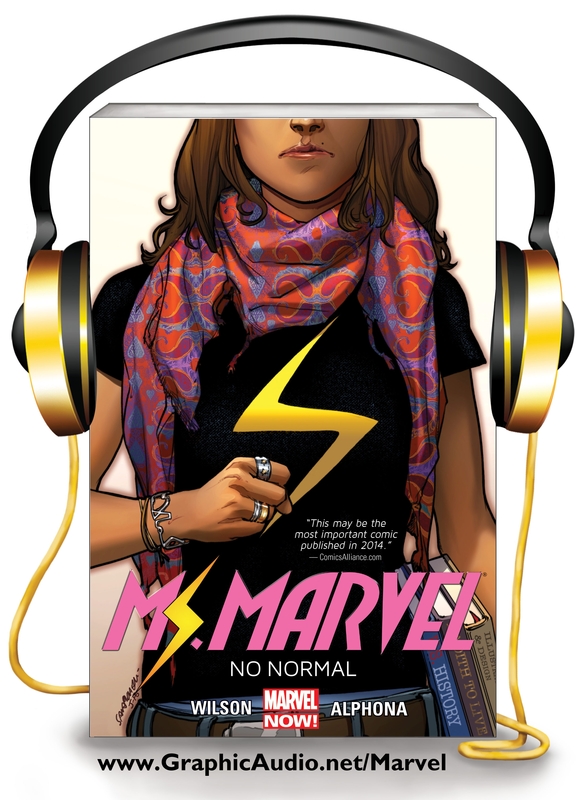 Finally… Ms. MARVEL in Glorious GraphicAudio®! For the first time ever, GraphicAudio has adapted a Marvel character directly from the comics themselves. This is your chance to hear Ms. Marvel issues #1-5 as collected in the trade Ms. Marvel Vol. 1: NO NORMAL. Through cinematic music, a full cast of voices, digital sound effects, you’ll be immersed in this mega-hit comic book series like never before! 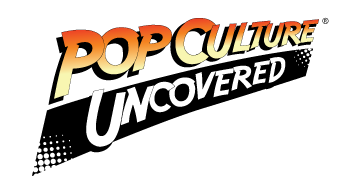 Now includes bonus roundtable interview with Creators Sana Amanat and G. Willow Wilson and GraphicAudio Director Richard Rohan. Mixed in 5.1 Surround Sound DTS and in Stereo, MS. MARVEL is available atwww.GraphicAudio.net/Marvel and via the FREE GraphicAudio Access™ Mobile App which allows customers to directly download titles on their Android or iOS smartphones and tablets. Order Ms.Marvel Vol.1: NO NORMAL at www.GraphicAudio.net/Marvel today. CD formats and Marvel TPBs also available at comic shops and Inhuman-loving bookstores near you!